Knockout have now moved to a new location in Petteridge Lane, Matfield. 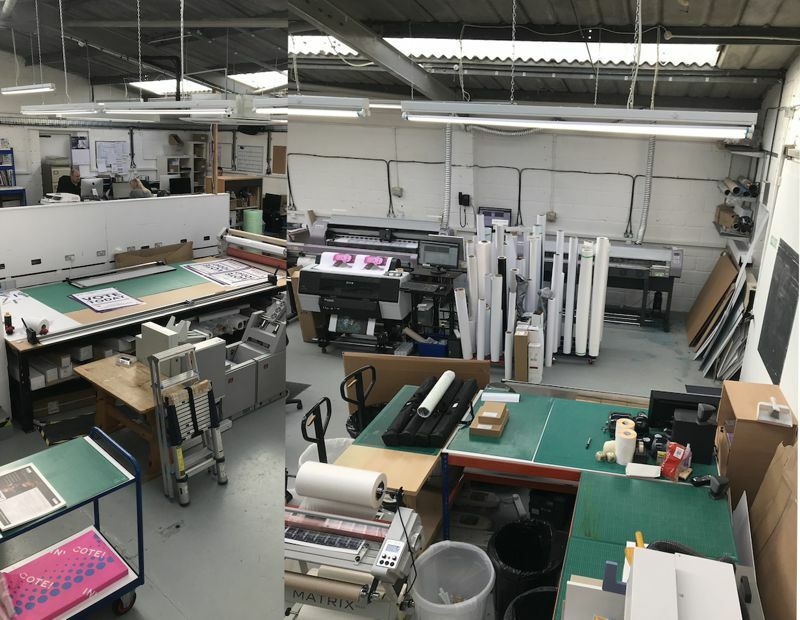 After several stages of adapting our old space it was simply too small and too inconvenient from a production point of view so we have found a larger, ground floor unit which has allowed us to produce work quicker and more efficiently and update some of our equipment for newer, quicker, more versatile kit. The same great service but with less blood, sweat and tears on our part. We welcome you all to come and have a look!